Autumn is an ideal time of year to explore nocturnal animals with young children, & one of the most popular night time creatures has to be the owl. Here are a few of our favourite owl activities & books perfect to share this time of year! 1. 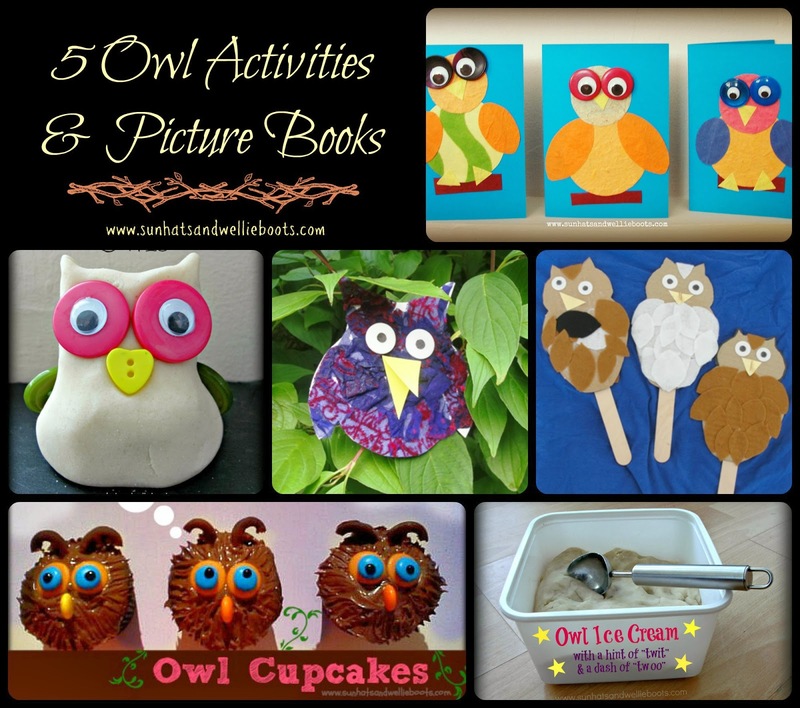 Owl Baby Story Puppets great for retelling the classic Owl Babies story, & for creating new stories too. 2. Owl Cupcakes simple for little hands to create & they make tasty treats for friends & family. 3. Wise Owl Cards ideal for exploring pattern, shape, size & colour. 4. Play Dough Owls made with upcycled materials & play dough. You could create your very own parliament of owls! 5. Owl Peg Puppets can be played with inside or outdoors. Again a great way to explore creativity, storytelling & imaginative play. 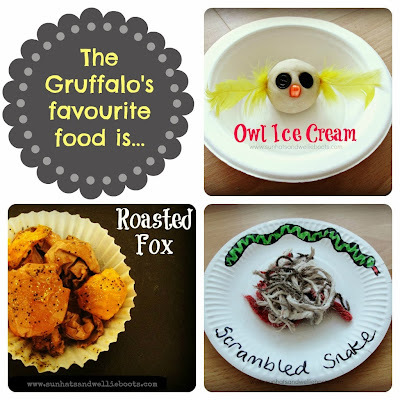 You might also like our Owl Ice-Cream which we made while exploring "The Gruffalo"
And here are our 6 Picture Books Exploring Owls - happy reading.